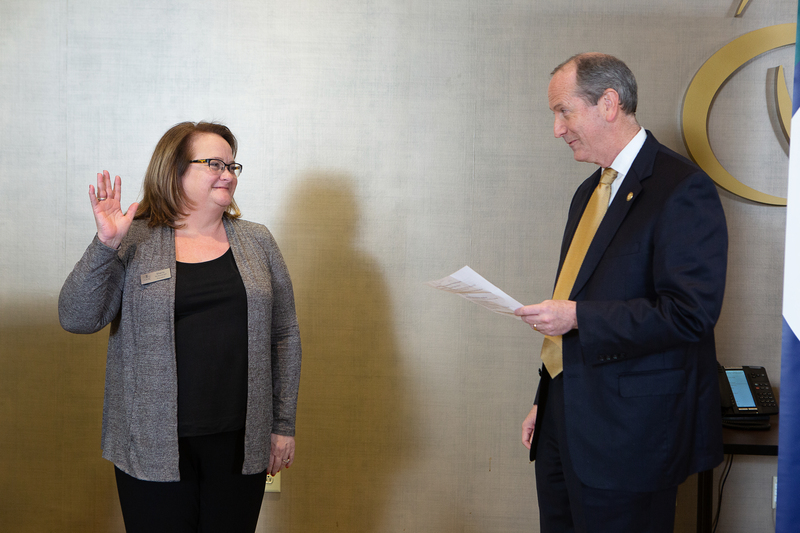 Raleigh, NC (February 8, 2019) – On January 31, 2019, the Apartment Association of North Carolina inducted the 2019 Board of Directors including newly elected President, Sherry Yarborough. 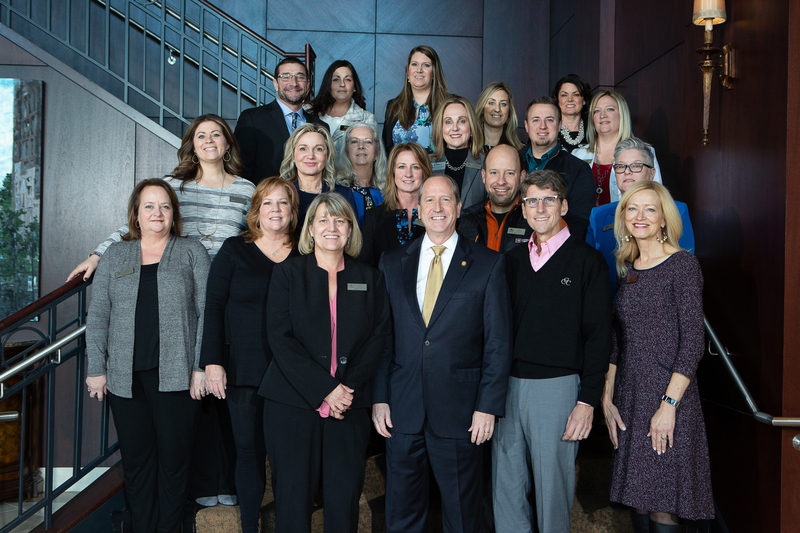 AANC was honored to be joined by North Carolina Senator Dan Bishop, out of Mecklenburg County. Senator Bishop administered the Oath of office to President Yarborough as well as the full Board of Directors.